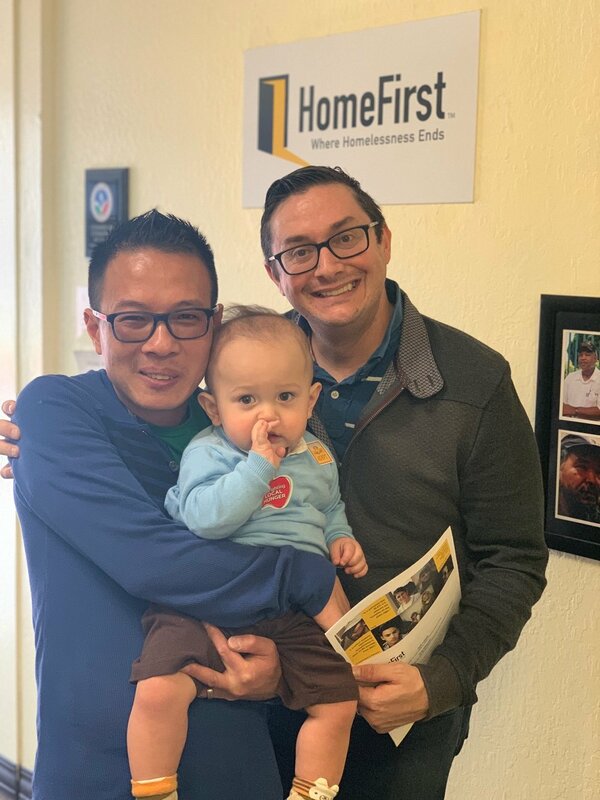 SO GIVING ALREADY: To celebrate their son Tin's first birthday, John and Ian donated $200 to HomeFirst! Let's all wish Tin a "HAPPY 1st BIRTHDAY!" We can't wait until Tin is old enough to start volunteering with us, too!!! Thank you again so much to Tin, John and Ian for partnering with us to end homelessness in Silicon Valley!